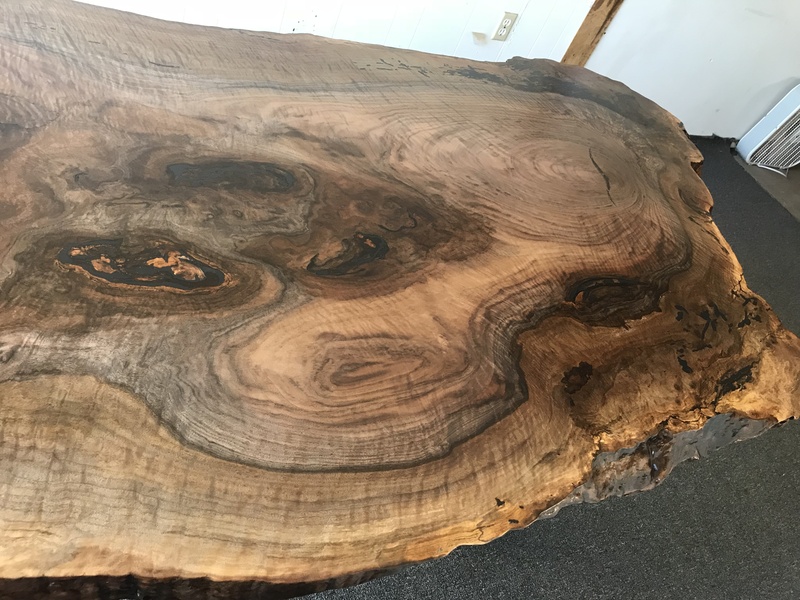 We are a locally owned and operated wood gallery, custom furniture retailer, and eco-lumber outlet. All of our reclaimed wood products, including our unique selection of salvaged lumber and slabs, are sustainably harvested from California and the Pacific Northwest. We additionally feature custom furniture crafted by local independent woodworkers and artisans. Anderson’s Alternatives offers on-site development and custom milling, turning logs into lumber to meet your specifications for any project. We also buy, sell, and broker lumber, offering affordable shipping options to most destinations. If you’re interested in any of the products on our site and would like a quote for custom services please contact us via email aalumber@mcn.org or by phone 707 937 3434 *Please note comments posted to our site regarding availability of products are reviewed periodically, we request that you please contact us directly by email or phone with your inquiry to ensure a prompt response. Thank you for visiting andersonsalternatives.com. We greatly appreciate your interest, and hope you enjoy the view!